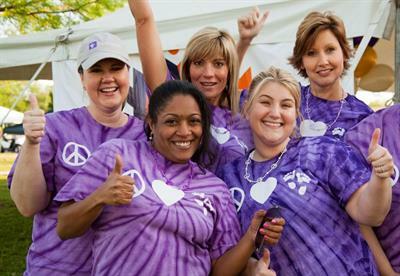 North Fulton March For Babies Community Wide Kickoff! 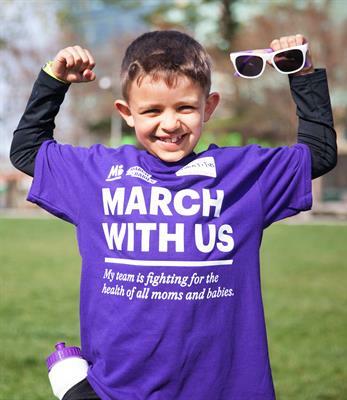 Let’s fight for the health of all moms and babies in our community! 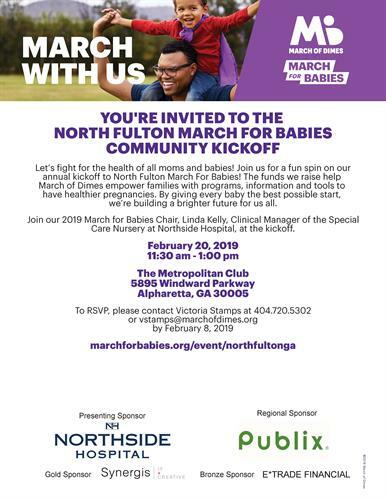 Join us as we kickoff our annual North Fulton March For Babies Campaign with a luncheon that brings our supporters together to connect with each other, and on our mission. 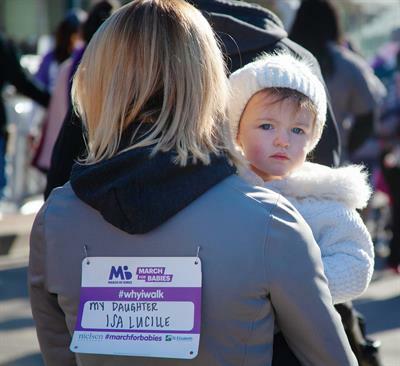 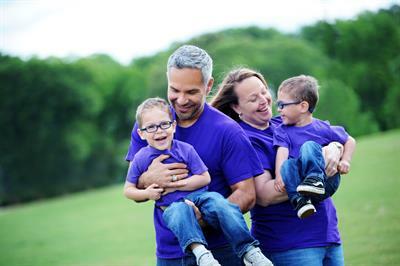 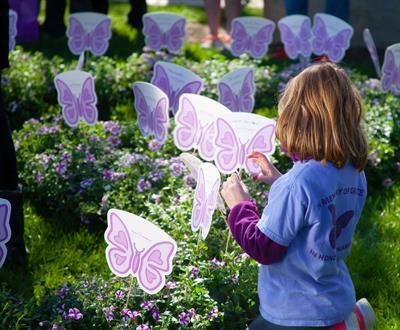 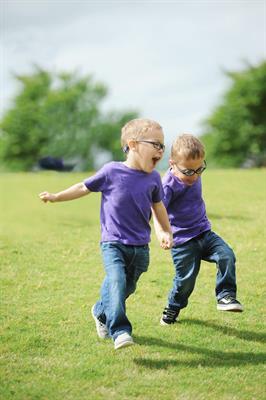 Hear from families in your community talk about how prematurity has impacted their life and why they participate in North Fulton March For Babies year after year. 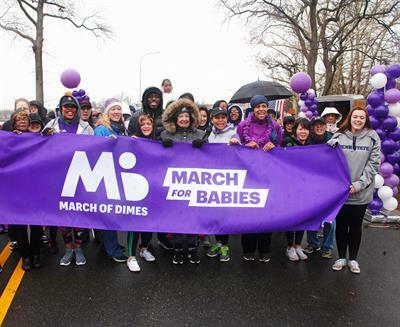 March of Dimes empowers families with programs, information and tools to have healthier pregnancies. 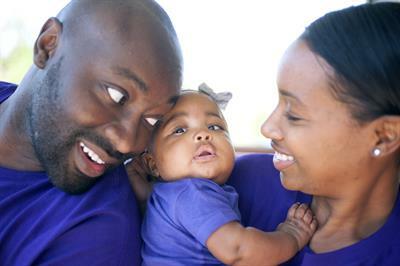 By giving every baby the best possible start, we’re building a brighter future for us all.